Vitamin C benefits abound when it comes to your health. It is one of the safest and most effective nutrients essential to good health. Vitamin C benefits abound when it comes to your health. It is one of the safest and most effective nutrients essential to good health. So, whether you consume fruits and vegetables, or take it as a fitness supplement, it is important to make sure you get enough in your diet. 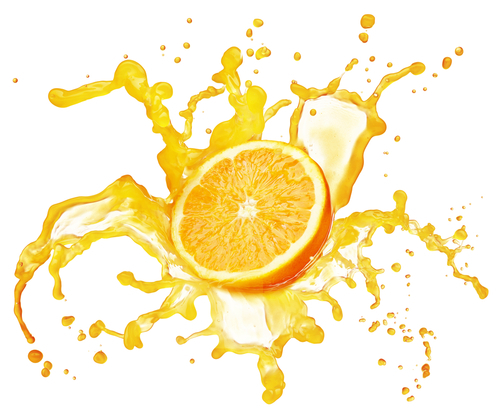 One of the best known benefits of Vitamin C is to help combat the common cold, but it may have other benefits as well. Vitamin C helps support the immune system and may even help our bodies recover quicker after illness. Vitamin C also benefits skin by aiding in the production of collagen. This can help reduce the appearance of aging and skin wrinkling. Vitamin C is a water-soluble nutrient, which means that we are constantly losing large amounts of this vitamin on a daily basis. Vitamin C supplies can be restored by eating foods that are rich in this nutrient such as citrus fruits, like oranges, lemons and grapefruits and other fruits like strawberries or kiwifruit. Dark leafy green vegetables, tomatoes and potatoes are other good sources of the vitamin. It’s better to eat foods with an essential nutrient juiced or raw, or they should be cooked as little as possible because prolonged cooking at high temperature may destroy its nutritional value. Vitamin C is absorbed best from a combination of sources, so it pays to take a supplement along with eating Vitamin C rich foods. It can be especially beneficial when you take supplements that combine natural sources of Vitamin C such as acerola cherry with antioxidants from sources such as acai. This provides a complete source of Vitamin C that can support healthy cell function within your body. Why Should I Use a Natural Stain Remover for Clothes?